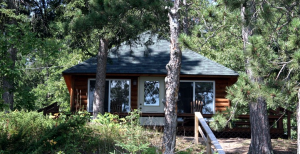 We offer several Park Rapids, MN cabin rentals available for seasonal rental. 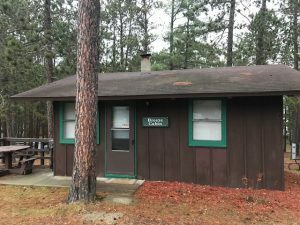 Breeze Cabin is available for the 2019 season! One bedroom, one bath, ideal for a couple or mom, dad and one child. Enjoy the entire summer for the same price as a few weeks stay! Only one cabin available at this special price! Only $4,000 for the season! Call (218) 732-5888 for more information. 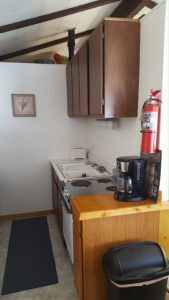 Ash & Aspen Cottages are one bedroom with a 14’x14’ loft and include a full-size futon in the living room area. 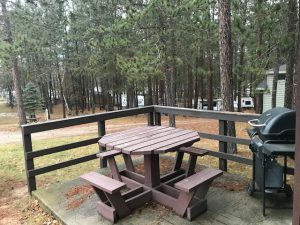 Each cottage is $7,900 for the season. Call (218) 732-5888 for availability.